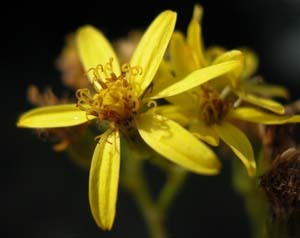 Senecio linearifolius (Fireweed) is a widespread and common, native species. 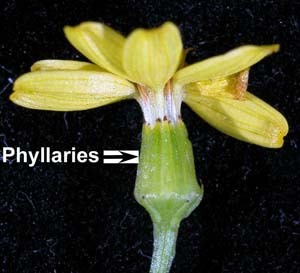 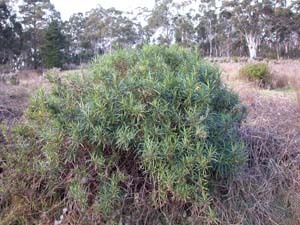 It is an erect herb that is sometimes slightly woody, and has narrow, entire, dark green leaves. 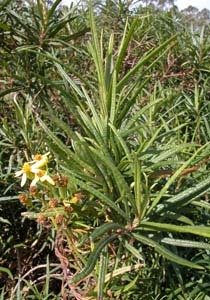 As suggested by its name it comes up in abundance after fires in wet forest areas.